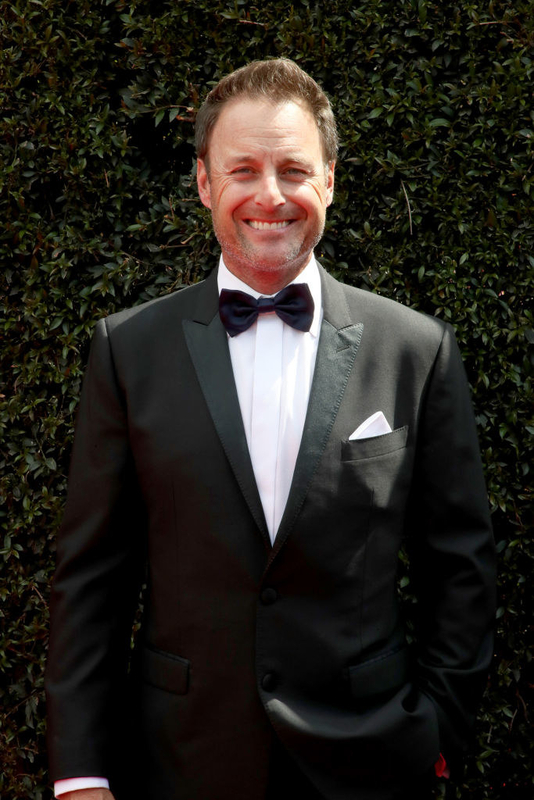 Chris Harrison, is that you? 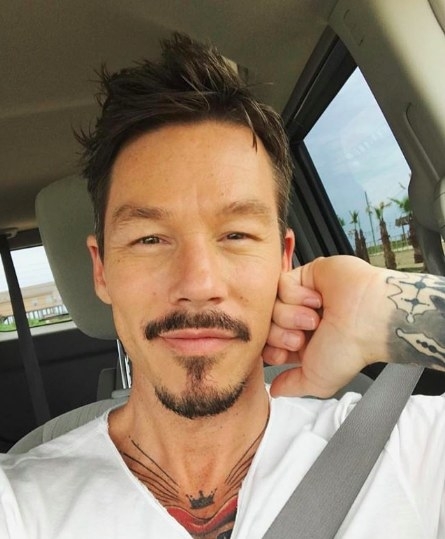 Then: After winning Season 1 of HGTV Design Star, David Bromstad hosted eleven seasons of Color Splash from 2007 to 2013. Now: Bromstad currently hosts HGTV's My Lottery Dream Home and is a professional selfie-taker. 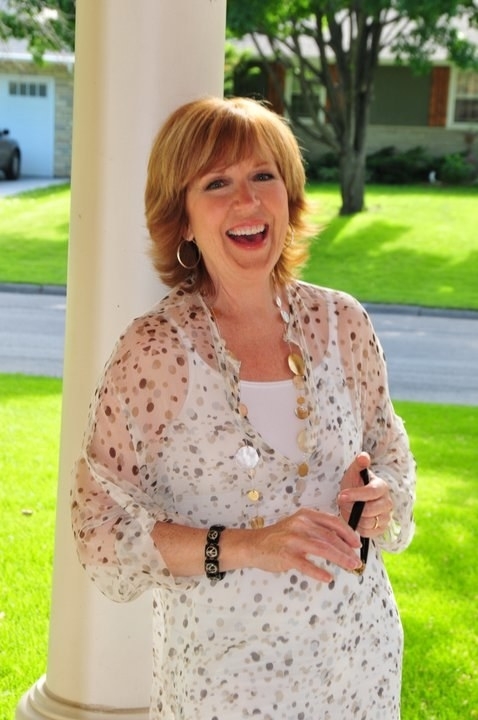 Then: Candice Olson redesigned homes on Divine Design from 2003 to 2011. Now: Candice is still working her design magic and recently launched a collection of wall coverings. 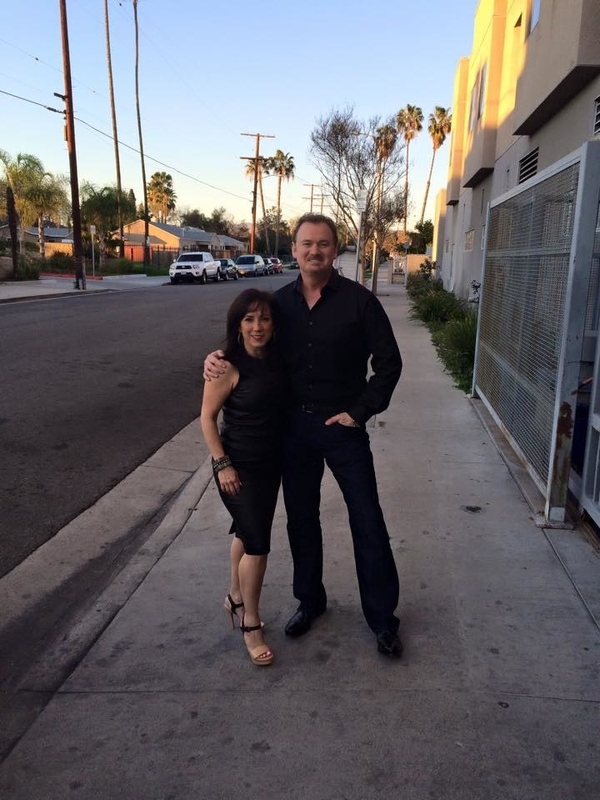 Then: Working alongside designer Lisa LaPorta, Clive Pearse hosted Designed to Sell from 2004 to 2011. 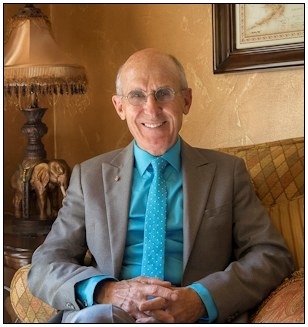 Now: According to his website, Pearse is a board member of the animal welfare organization, Linda Blair Worldheart Foundation. Then: Sandra Rinomato hosted ten seasons of HGTV's Property Virgins before leaving the show in 2012. 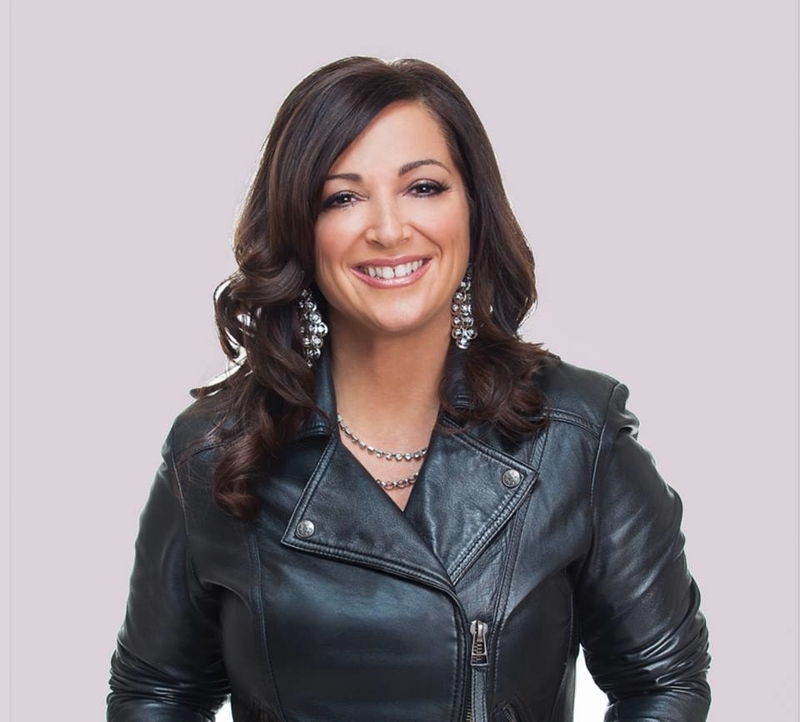 Now: Rinomato is still in the real estate business with her own company, Sandra Rinomato Realty Inc., in Toronto. 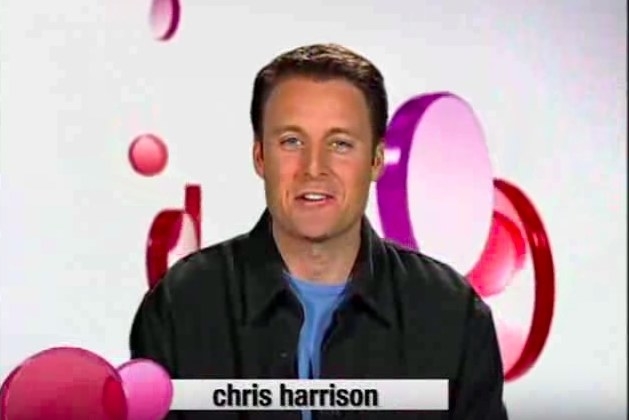 Then: In 1999, Chris Harrison landed the hosting gig for the design competition show which ran for 17 seasons. Now: Harrison has been the host of ABC's The Bachelor since 2002 and is currently hosting his 14th season of The Bachelorette. Then: Holding the record for the longest-running (and first!) 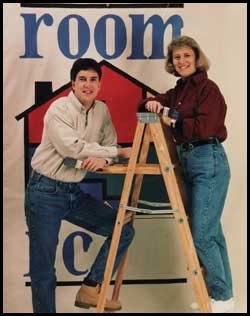 show on HGTV, Matt Fox and Shari Hiller hosted 14 year's worth of HGTV's Room by Room. Now: Fox emceed The Great Big Home + Garden Show in February. 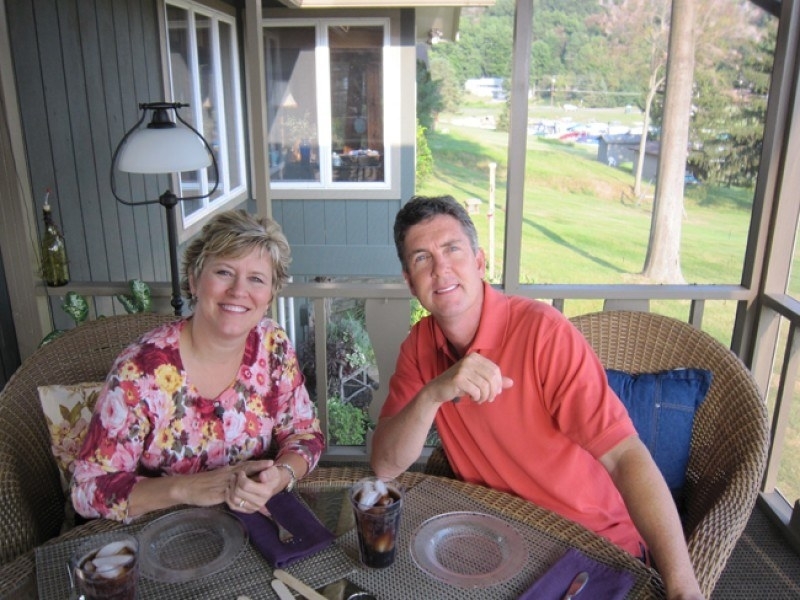 You can check out Hiller's latest blog post here. 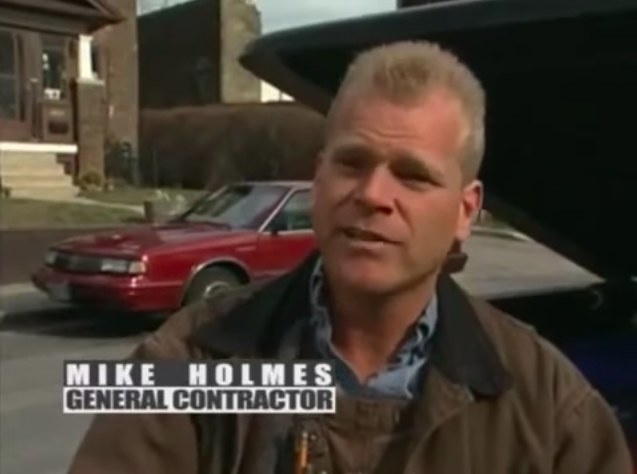 Then: Mike Holmes fixed previous contractors' mistakes on Holmes on Homes from 2003 to 2008. 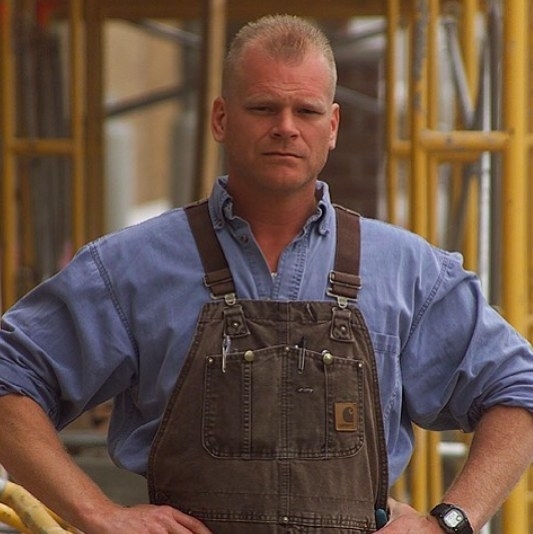 Now: Holmes just recently starred in a new series with his son and daughter on DIY Network called Holmes: Next Generation. 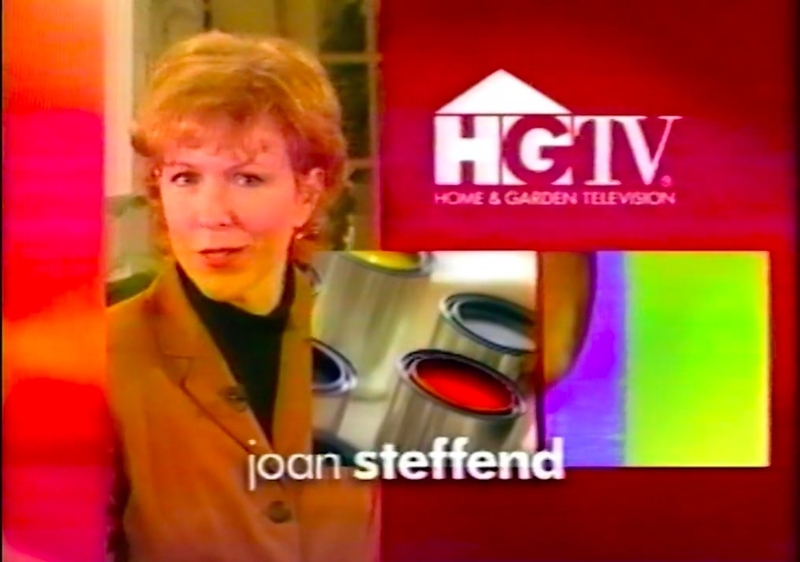 Then: From 1998 to 2009, host Joan Steffend and designers worked with homeowners on a $500 budget. Now: Today, Steffend is an inspirational speaker and author. 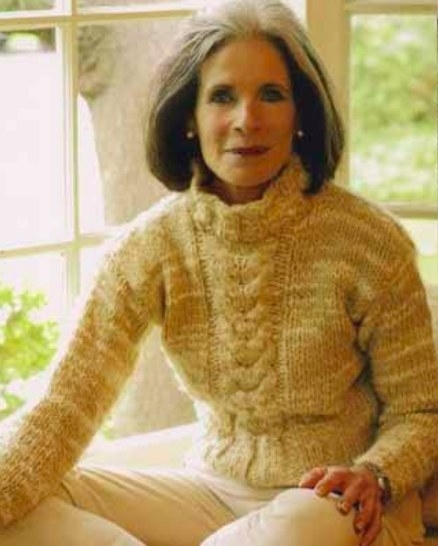 She was recently inducted into the Minnesota Broadcasting Hall of Fame for her earlier work as an anchor. Then: Paul James hosted Gardening by the Yard from its release in 1996 until its finale in 2009. Now: The Gardener Guy is still at it! 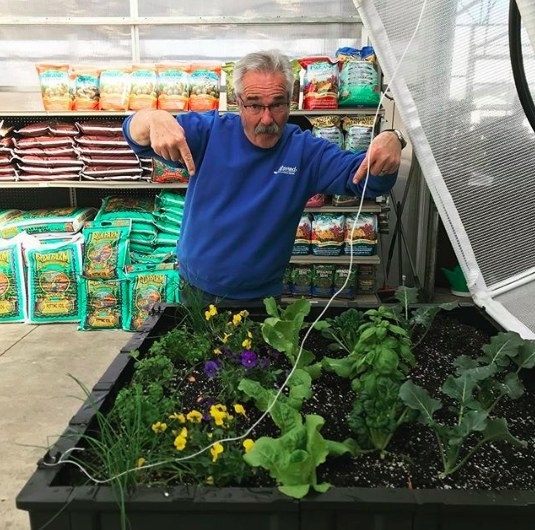 He's currently the marketing manager at Southwood Landscape & Garden Center in Tusla and makes appearances on KJRH-TV to talk all things gardening. Then: Genevieve Gorder offered design advice on Dear Genevieve from 2009 to 2012. Now: Gorder returned for the 2018 reboot of TLC's Trading Spaces and recently got engaged to fellow designer, Christian Dunbar. Then:Lee Snijders hosted Design on a Dime in the early '00s for over six years. 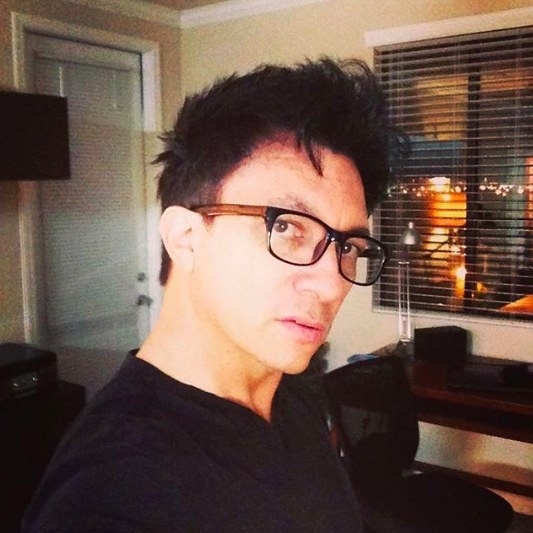 Now: According to his Instagram bio, Snijders is still an interior-home furnishings designer located in Las Vegas, NV. 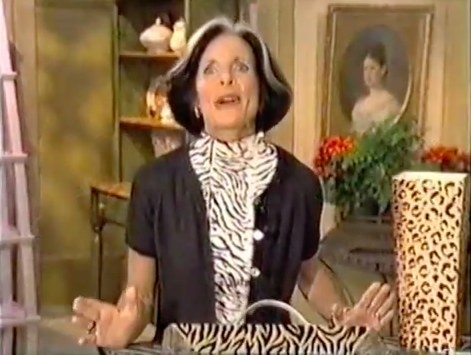 Then: Kitty Bartholomew hosted You're Home for eight years, beginning in 1994. Now: Bartholomew appears to be living in Ojai, CA where she recently contributed to the set design for a play at Ojai Art Center Theater. You can follow her on Pinterest here. 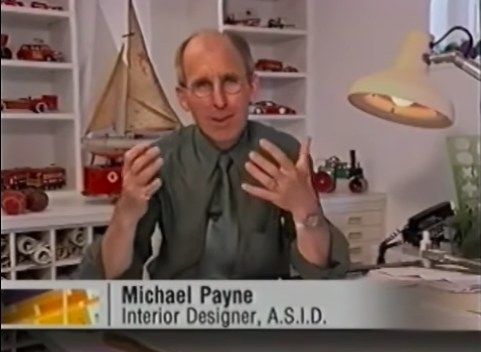 Then: Michael Payne was the original host of HGTV's Designing for the Sexes, a show about couples with conflicting tastes. 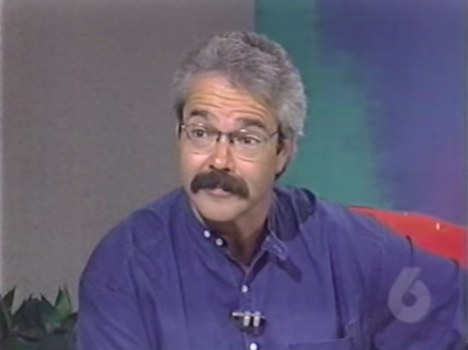 Now: According to his website, Payne lives with his wife in Los Angeles and enjoys cycling, photography, and gardening. 14. 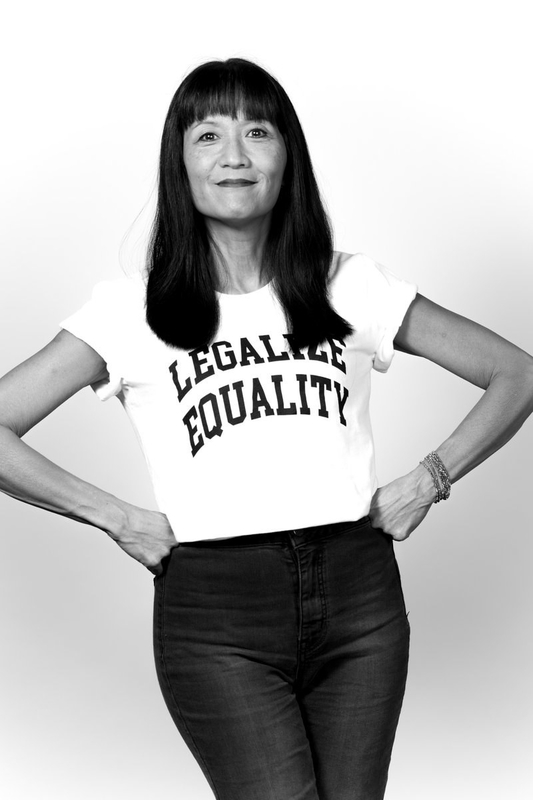 And finally, the iconic Suzanne Whang of House Hunters. 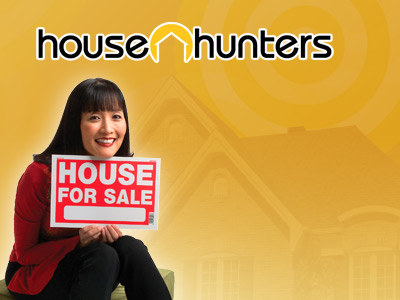 Then: Suzanne Whang was the host and voice of House Hunters for nine years, beginning in 1999. Now: Whang currently hosts a podcast with her best friend. See what else she's up to here.